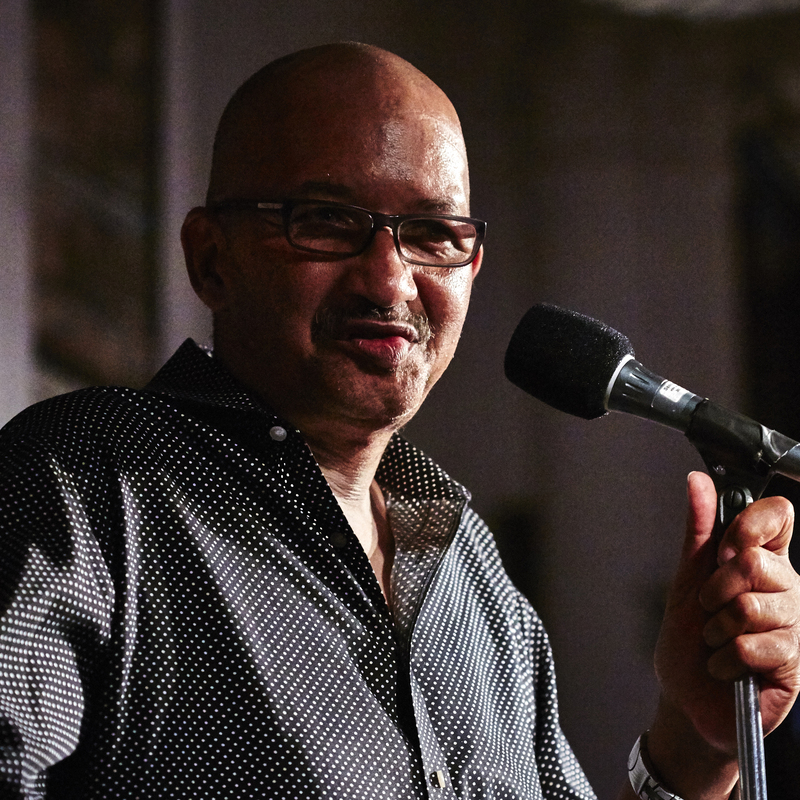 The Moth Radio Hour is a weekly series featuring true stories told live on stage without scripts, notes, props, or accompaniment. 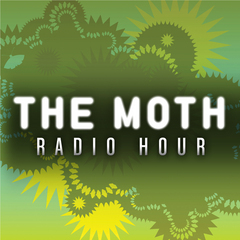 Moth Radio Hour Specials are available to all stations. Brought to you by PRX and Jay Allison of Atlantic Public Media. 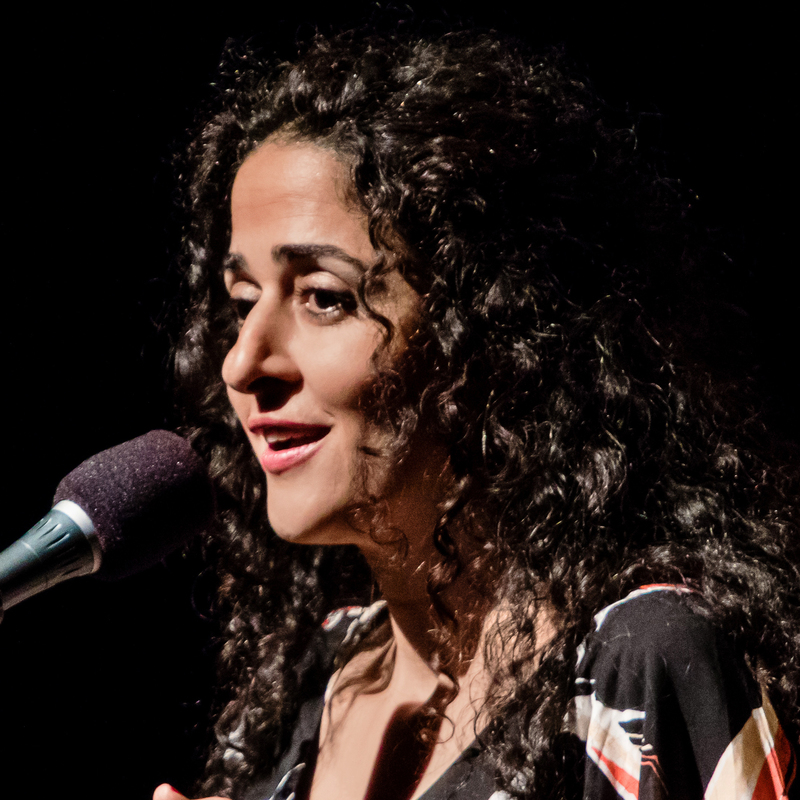 Learn more about The Moth, the series and live events at prx.org/themoth. 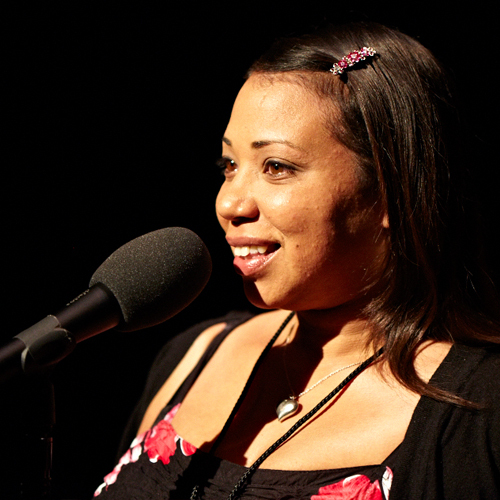 The Moth Radio Hour is available by annual carriage fee. 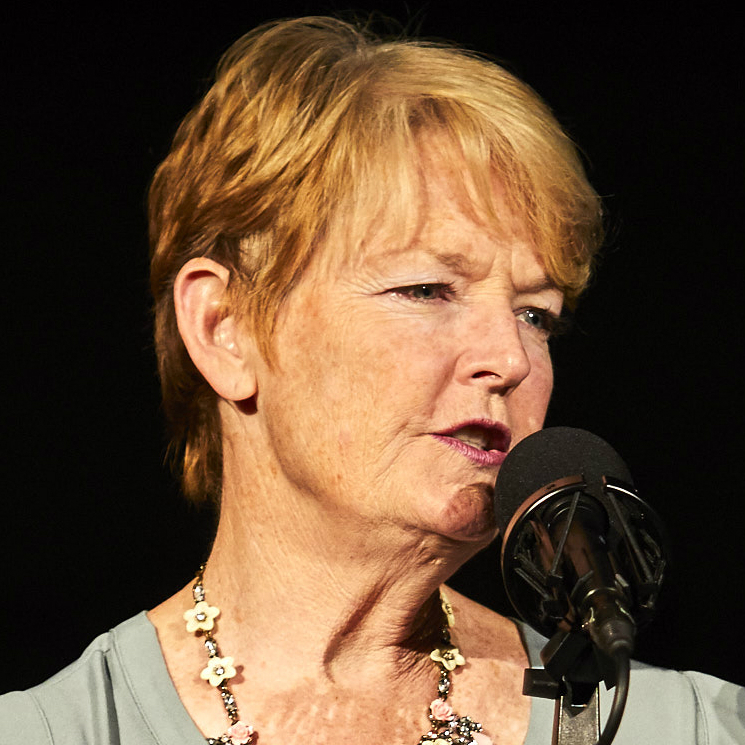 Please contact Sean Nesbitt at sean.nesbitt@prx.org for more information or help in subscribing to the program.